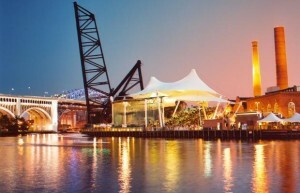 Summer in Cleveland is short and sweet–as I’ve said before, we North Coasters love our warm weather after what feels like nine months of winter! 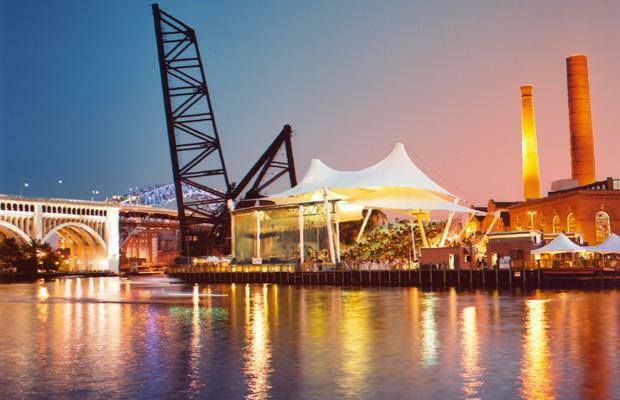 We’re lucky to be able to enjoy great patio dining and beer gardens, awesome amusement parks within an easy drive, our amazing Metropark system and beautiful Lake Erie, and of course great concert venues, both indoors and out. Good luck, and cheers to summer! I really dig Tedeschi Trucks Band and would love to see them. She pops up on my main Pandora station all the time. I love any and all Paw Paw beer. Really hard to find and most folks don’t know we have a tropical fruit relative growing in Ohio. Refreshing without being cloyingly sweet. I’m not a huge beer drinker but when I do drink it in the summer it’s usually a summer shandy! I’ve only drank beer a couple of times but bud light is alright. 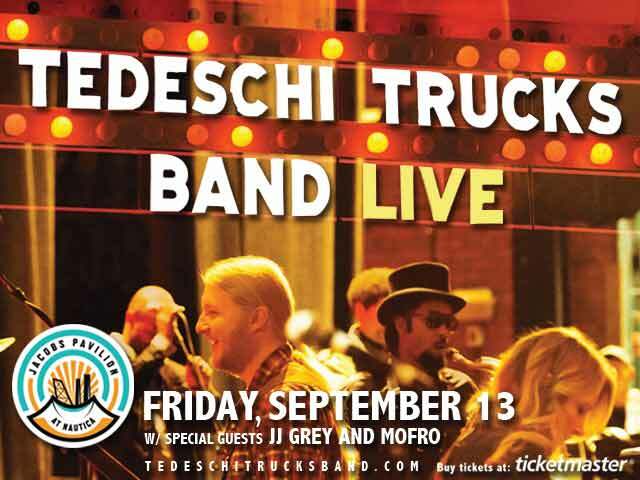 If you give me the Tedeschi Trucks tickets though, I’ll drink whatever you want me to. I moved to Cleveland just about a year ago. I am very impressed with the craft brew industry & offerings here in the Cleveland/NE Ohio region. 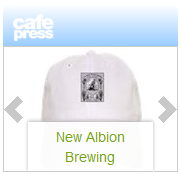 My favorite local beers are Hopping Frog, Cellar Rats, and, of course, Great Lakes. Did you get to try the GLBC Alchemy Hour IPA this past spring? WOW… that could be my all time favorite. As far as this summer goes, my favorite is from out of the NEO area. It’s an IPA called Hop Notch from Uinta Brewing in Salt Lake City. It’s outstanding! I recommend everyone at least give it a try. You can get it at Heinens and Giant Eagle (at least the ones in Brecksville and Broadview Heights). It’s just $8.99 a 6-pack, and the best value this summer for an awesome craft beer. I’ve been a Derek Trucks fan for years. Love the new Memphis Horns-type sound he has going on with his new Tedeschi Trucks Band (showing us that yes, horns do belong in blues!). Anyway, here’s to hoping I win those tickets… Cheers! Thanks Renee. I will certainly enjoy the show, and hope to see you there… Cheers! With the sweet soulful sounds of Tedeshi’s voice and Truck’s slide guitar, I would enjoy a Bell’s Two Hearted IPA.